This package features a peer to peer voice chat, so that players can talk to each other in game. Because it is peer to peer, it is not resource intensive on the server. It is currently configured as a push to talk only service. Includes configurable minimum and maximum distances for voice chat radius as well as push to talk key. Please note that this has not been tested with a large amount of players. Let me know if you encounter any issues. That's a JC3MP issue and nothing to do with my code. I already created an issue for it here. A couple small updates and fixes have been pushed since the time of release, and I recommend you download them because they fix some massive bugs. 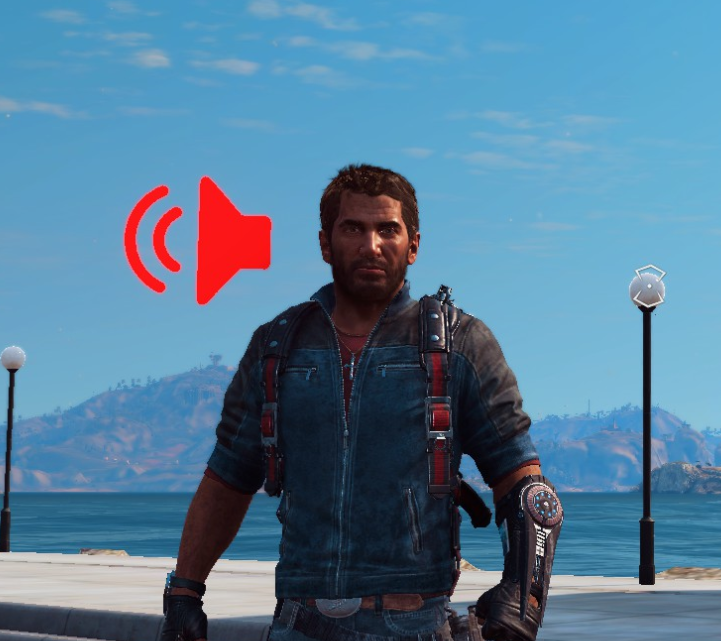 Also, there's a branch on GitHub called "spatial" which is an experimental branch that uses 3D audio to make it sound like the voices are coming from the players in game. It mostly works right now. great package! going to use it on my server! what is npm install or what do you mean by that?